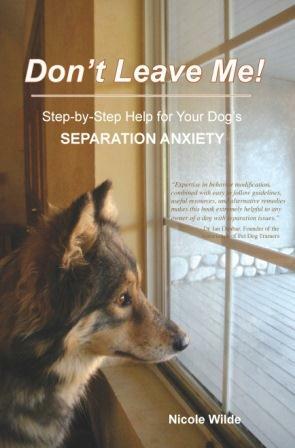 Would you like to learn to train your dog, or help a dog with fear issues? Or are you an aspiring or professional dog trainer looking for guidance on business and training topics? 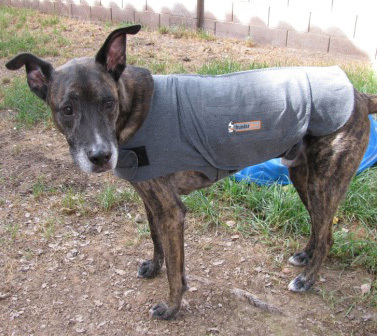 Perhaps you are interested in learning about energy healing for dogs, or about those fascinating animals known as wolfdogs (a.k.a. wolf hybrids). In any case, you've come to the right place! Phantom Publishing is a resource for those who want to become dog trainers, dog professionals, owners, and canine enthusiasts. 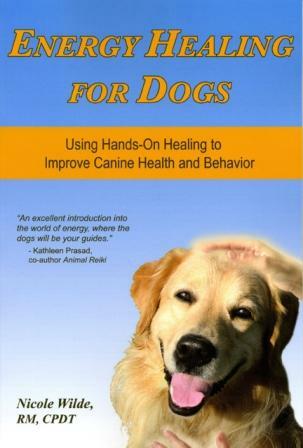 Here you will find unique books and DVDs for dog trainers and others that promote gentle, positive training methods and offer information and education that cannot be found elsewhere. 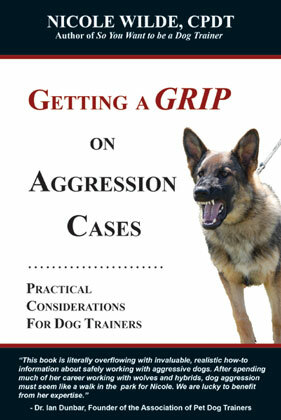 There are book excerpts and reviews, as well as articles about training and behavior topics. So "Sit," "Stay," and have a look around. A portion of all sales are donated to animal-related charities.